This article will focus on a supplement called Fat Burning Coffee Bean Extract by Natures Design. 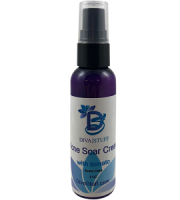 Our review will cover the ingredients, dosage, and pros and cons of this product. 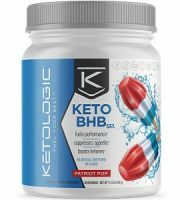 The maker’s of this supplement claim that it is a natural solution for weight loss that will not only boost your metabolism but also burn fat, and slow down the absorption of sugar. Green Coffee Bean Extract contains a substance called Chlorogenic Acid that is believed to be responsible for weight loss effects. Green Coffee Bean Extract can be beneficial for weight loss as it controls blood sugar levels and also increases the body’s metabolism. 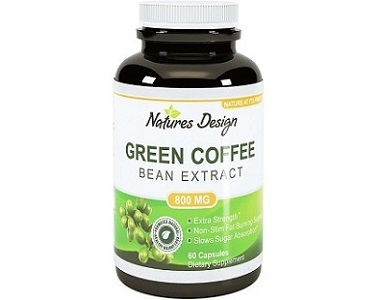 Green Coffee Bean Extract has properties that may help to regulate elevated blood pressure. 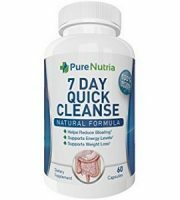 Take one capsule twice per day with an 8 oz glass of water before meals. The dosage instructions do not specify if you can take two capsules in one sitting or if you have to spread out across the day, and it does not specify if there is a preferred time of day to take the capsules. 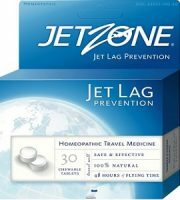 Since the capsules contain caffeine and can affect sleep, we would have liked to seen a recommendation to avoid taking the capsules in the afternoon or evening. 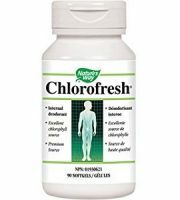 You can purchase this supplement directly from the manufacturer’s website for $19.55. 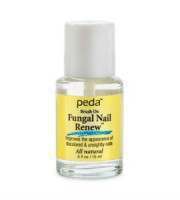 This price is for a 60 capsule bottle that is enough for one month’s use. Shipping is free for all orders. There are no incentives for new customers nor discounts for bulk purchases provided by the manufacturer. Consult a healthcare professional before using especially if pregnant, nursing, or if you have a medical condition. 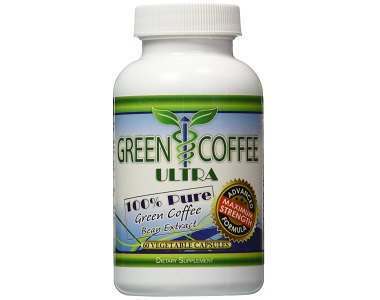 In our own research, we learned that green coffee extract has some side effects that are not mentioned on this product’s website. These include; upset stomach, headaches and nausea, insomnia, an increased heart rate. 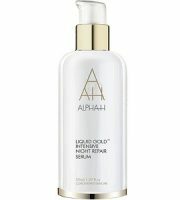 The manufacturer provides a full money back guarantee if you return the product within 60 days of purchase. It is not clear if the guarantee allows you to return opened bottles of capsules and if you are responsible for return shipping costs. In concluding our review we have a number of both positive and negative comments. 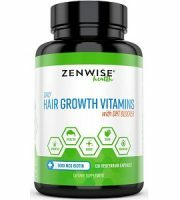 There is free shipping, and a 60 day guarantee, and the capsules are vegetarian friendly. On the less positive side, the dosage instructions are not explanatory enough. The website fails to explain all the possible side effects associated with green coffee extract. In terms of instructions for use, since the capsules contain caffeine and can affect sleep, we would have liked to seen a recommendation to avoid taking the capsules in the afternoon or evening. 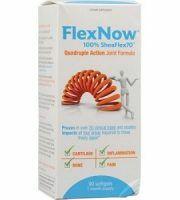 Pricewise, at $19.55 for a one month supply this supplement is no bargain, and made more expensive because there are no bulk buying or new customer incentives provided by the seller. The return policy doesn’t mention the option to return opened bottles of capsules. 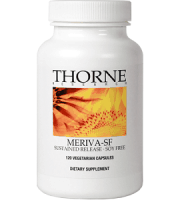 We suggest that you look for an alternative supplement that comes with a better guarantee, and is priced more reasonably.